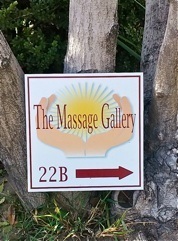 The Massage Gallery of Santa Barbara is a beautiful new health center and art gallery conveniently located on Micheltorena just east of Chapala Street, within walking distance to shops, restaurants, parks and the beautiful Arlington Theatre. 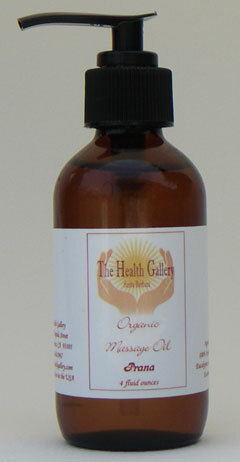 The center specializes in massage and natural healing therapies sometimes called “folk remedies". 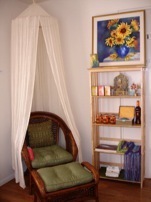 Our center boasts a tranquil environment with four treatment rooms, one being a beautiful and peaceful foot therapy room. 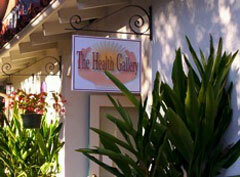 In addition to our holistic therapies, we also have a central art gallery with a blend of styles and media. 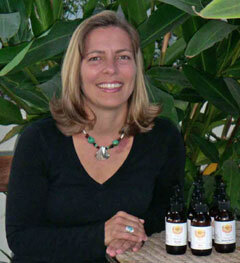 • Parking lot located two blocks from the center on the corner of Chapala & Victoria.